The young Nigerian was stabbed in a hotel in Takoradi. 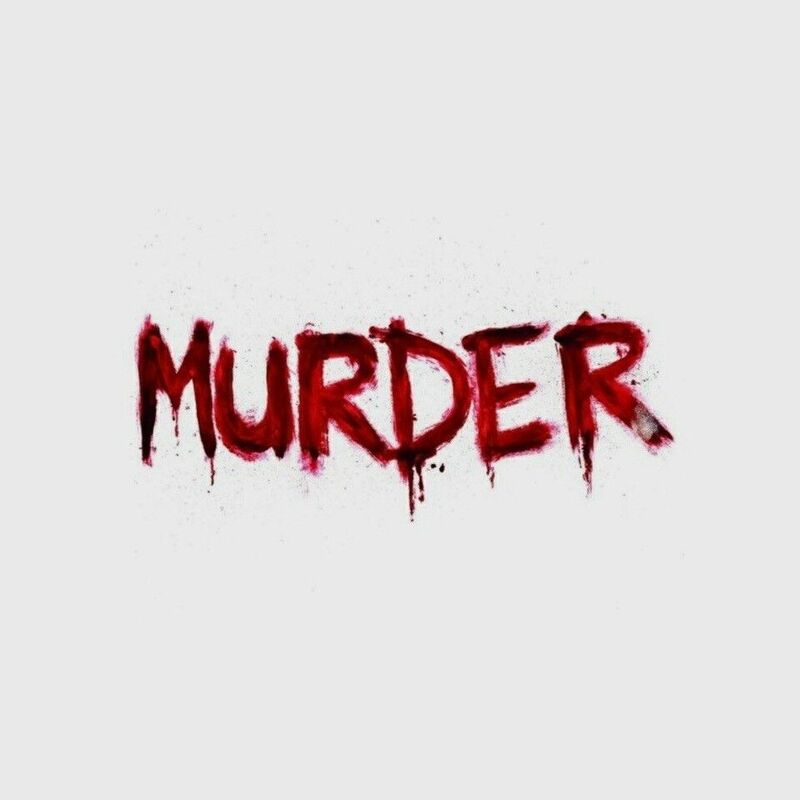 The Western Regional Police has confirmed the stabbing to death of a Nigerian by a young man in a hotel at Takoradi in the Western Region of Ghana. Ms Edafe Ovoke Vera, now deceased, lodged at the Ridgeway hotel in Chapel Hill area of the metropolis Saturday morning but was later attacked by the attacker who inflicted multiple knife wounds on her before fleeing. DSP Olivia Adiku, the Regional PRO told the Ghana News Agency that a bar attendant reported the case to the Central Police and upon a follow up discovered the body of the young woman in the bathroom of hotel room with blood oozing from the cuts on her throat, stomach and the left thigh. She said although the hotel attendant did not know the perpetrator of the act, she claimed she would be able to identify the culprit. The body has since been deposited at the Effia-Nkwanta Hospital for further examination.